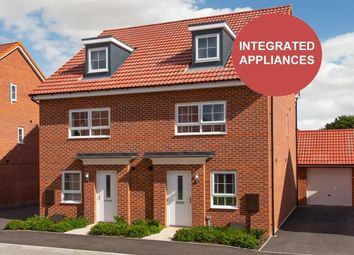 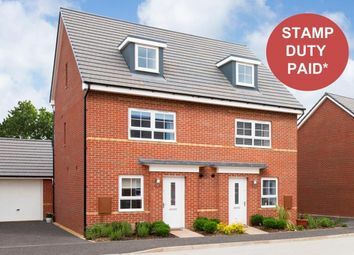 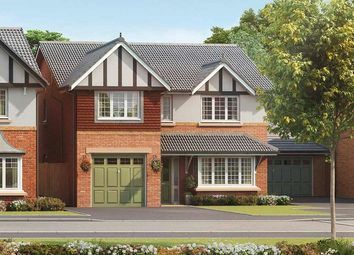 The Davenham is a stunning four bedroom detached home with integral garage. 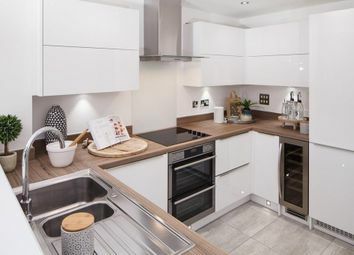 The ground floor features an open-plan family/dining area with contemporary kitchen and French doors that lead onto the patio area and rear lawned garden. 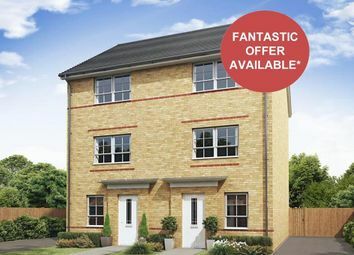 The Hollin B is a beautiful double fronted four bedroom detached home with detached garage. 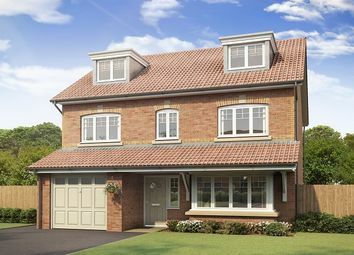 The Banbury is an impressive four bedroom detached family home with integral garage. 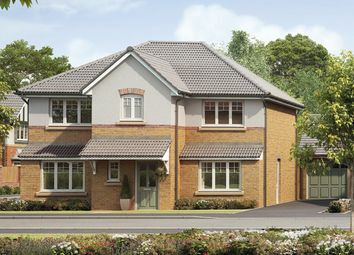 The ground floor features a kitchen which is contemporary in design with an open plan family room and dining space. 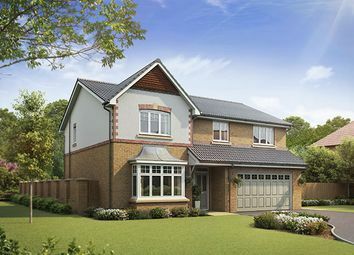 The Bayswater is an impressive four bedroom detached family home with detached single garage. 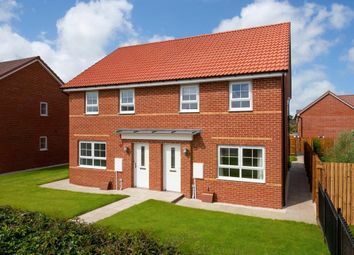 The ground floor features a kitchen which is contemporary in design with an open plan family room and dining space. 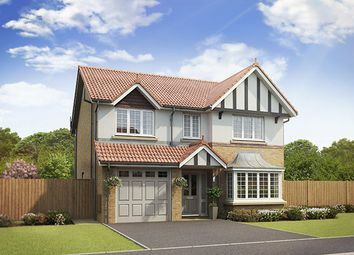 The Beaumont is a stunning 5 bedroom detached family home with single integral garage. 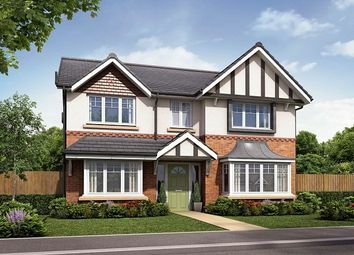 On the ground floor, leading off the hallway, there is a spacious Living Room with bay window feature, perfect for relaxing.